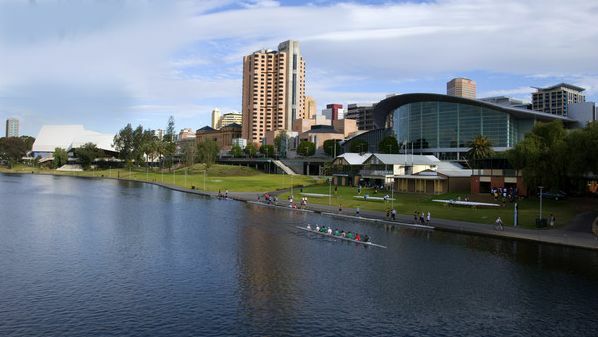 Adelaide, the capital of South Australia sits by the River Torrens and is superbly nestled between the Gulf of St Vincent and the Adelaide Hills. It is known for its charm & grace boasting beautiful architecture, sophisticated wining & dining and cultural pursuits. From the charming blend of Adelaide historic buildings, wide streets, parklands, shops and restaurants it's the city where you can experience the buzz, culture and convenience of a big city without the frustrations. 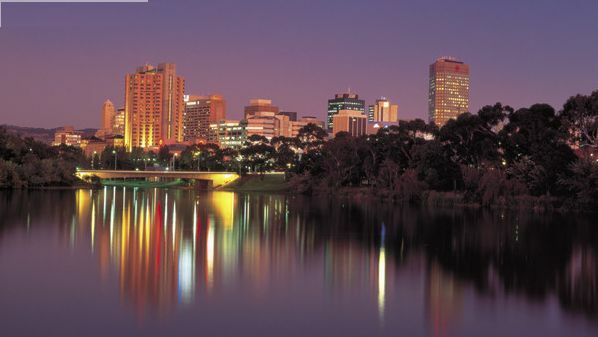 Adelaide known as the '20-minute city' you can experience it all on a series of easy short walks. The Adelaide Festival of Arts and associated Fringe Festival established Adelaide's reputation as the wine and festival capital of Australia. The Festival Centre on King William Road is the hub of opera, theatre and orchestra. 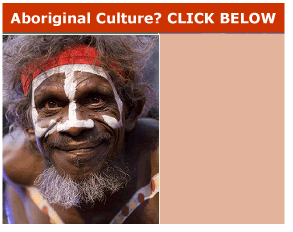 The Art Gallery of South Australia should be experienced with its collection of Aboriginal works, Australian 19th Century paintings and a collection of Rodins. 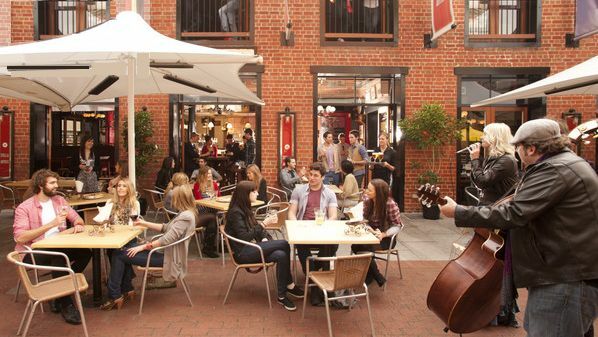 Your food and wine experience starts with the Adelaide Central Market, then the National Wine Centre and on to the countless choices of world class cafes and restaurants and events such as Tasting Australia. The Adelaide Botanic Gardens with its 5000 roses at the International Rose Garden and lush tropical rainforest in the conservatory is a 'must stroll'. On the outskirts of Adelaide is the beachside suburb of Glenelg with its beach, jetty, shops, cafes, historic settlement and Great White Shark Experience. The Adelaide Hills, with its wineries and produce farms offers welcome respite in country air to investigate historic townships and enjoy heritage accommodation properties with stunning gardens. 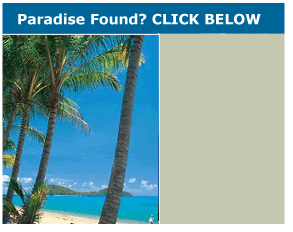 Accommodation in Adelaide ranges from boutique hotels, seaside resorts and apartments to heritage cottages. No surprises that most properties are concentrated in the city, but there's also a great choice along the coast. Search below for a great choice of hotels, motels, caravan parks, bed & breakfasts, backpackers and heritage style accommodation – Adelaide style!